Congratulations to Sheetal Sharma whose latest article appeared in today’s new issue of Journal of Asian Midwives . Sheetal wrote the paper ‘Evaluation a Community Maternal Health Programme: Lessons Learnt’ with her PhD supervisors Dr. Catherine Angell, Prof. Vanora Hundley, Prof. Edwin van Teijlingen and Prof. Padam Simkhada (Liverpool John Moores University & FHSS Visiting Professor) and the director of Green Tara Nepal Mr. Ram Chandra Silwal and the founder of Green Tara Trust, London, Dr. Jane Stephens. 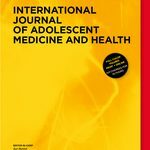 The Journal of Asian Midwives is an Open-Access journal hence this article is freely available across the globe. 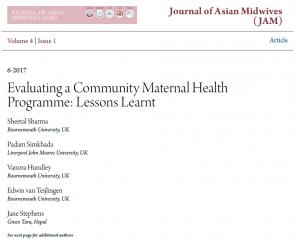 Sharma, S., Simkhada, P., Hundley, V., van Teijlingen, E., Stephens, J., Silwal, R.C., Angell, C. (2017) Evaluation a Community Maternal Health Programme: Lessons Learnt. Journal of Asian Midwives. 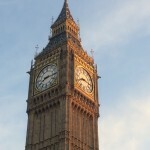 4(1): 3–20.